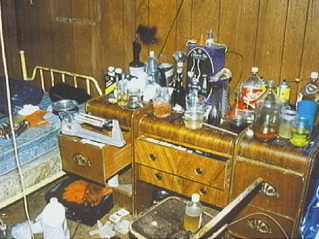 Professional meth lab clean ups are essential for all property contaminated by the chemical processes involved in illegal Methamphetamine production. If left un-remediated, properties that have been used as clandestine drug labs pose serious health problems to future inhabitants. During the cooking process, dangerous chemical vapours and methamphetamine residues permeate all porous surfaces (gyprock walls, grouting, carpet, upholstery & fabrics etc.) 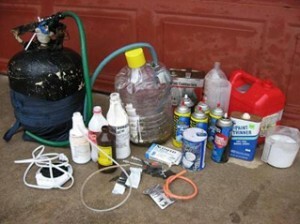 – it doesn’t matter if the police (or anyone else) clear up all the chemicals, it only takes one cooking session for the property to become contaminated. Perco Cleaning and Restoration has taken extensive training courses and are fully qualified to remediate these methamphetamine labs. 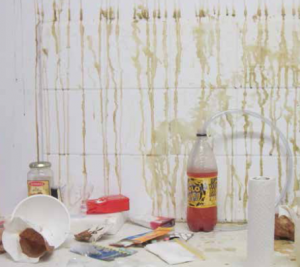 We are also happy to provide advice on what to look out for when entering a property that has been used as a lab. 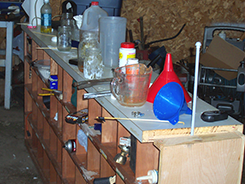 In April 2011, the Crime Commission published some guidelines to assist you on what to do when a methamphetamine lab is found. These guidelines can be found at www.crimecommission.gov.au. All of our meth lab cleaning technicians undergo the extensive training provided by Jena Dyco Intenational The chemicals used in the production of Methamphetamine include chemicals such as anhydrous ammonia, red phosphorous, iodine, lithium. These chemicals are volatile and extremely toxic. Even low level of exposure to these toxins can cause headaches, nausea, dizziness, and fatigue. 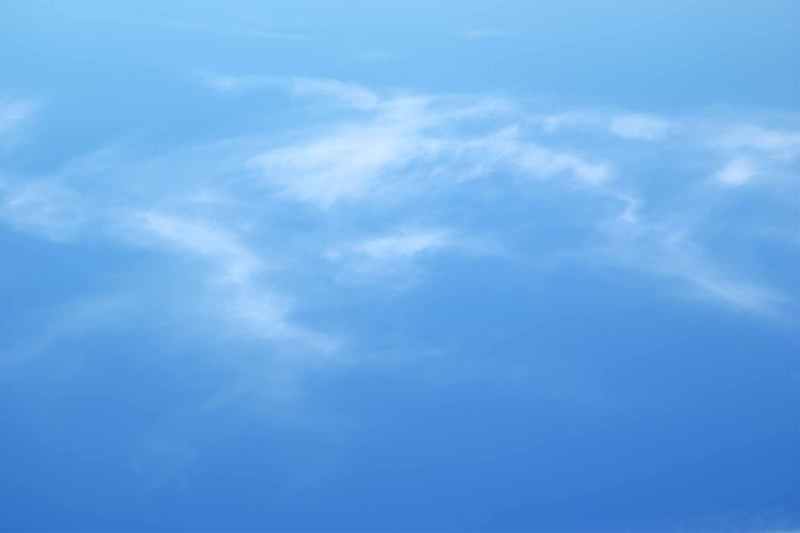 Exposure to high levels of these chemicals can produce shortness of breath, coughing, chest pain, dizziness, lack of coordination, eye and tissue irritation and chemical burns (to the skin, eyes, mouth and nose). The dangers involved in cleaning a meth lab are real. During all contracted meth lab clean ups our trained professionals wear the highest quality safety gear to keep them safe.